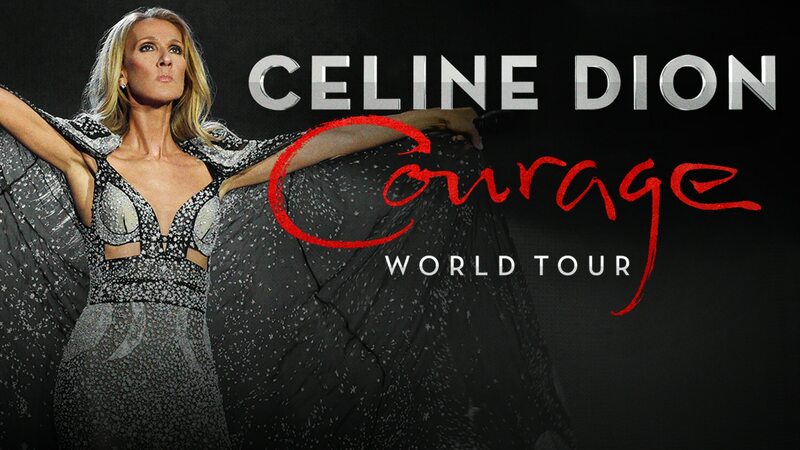 One of the most immediately recognized and widely respected superstars in pop music history, Celine Dion, announced she will be embarking on her COURAGE WORLD TOUR, set to kick off in the fall of 2019. The multiple award-winning artist made the announcement to a packed house of fans during a special live event at the Theatre at the Ace Hotel in Los Angeles. Unveiling a short video chronicling the end of her iconic Las Vegas residency, Celine surprised the audience with the news of the COURAGE WORLD TOUR, her first U.S. tour in over 10 years. Delighting her fans with a very special performance of songs from her chart-topping catalogue, Dion closed the event with an intimate Q&A with the audience. Watch the full event through a previously recorded Facebook Live here. Tickets for the first leg of the tour, which includes dates from Quebec to Pittsburgh, will go on-sale to the public Friday, April 12 at 10:00 a.m. local time. Members of TeamCeline will have access to purchase tickets before the public through an advance pre-sale. American Express® Card Members can purchase tickets before the public beginning Monday, April 8 at 10:00 a.m. through Thursday, April 11 at 10:00 p.m.